Miniature is generally used for finely detailed small-size paintings and this kind of painting arts. It is thought that the miniature word was derived from the Latin word "miniare" which means "to dye with red," and then passed to French in the form of "miniature". When we look at the sources of the Ottoman era, it is seen that the word "depiction" or "embroidery" is preferred. Nakkash (nakkaş) is in the Ottoman Palace and under the patronage. The palace, the palaces, the expeditions, the cities, the buildings, the geography reflects on the paper. For this reason it is said; The Ottoman miniature is a documentary. 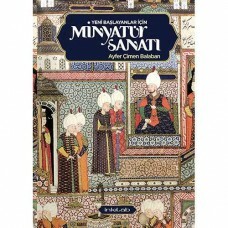 The Ottoman miniature shows itself to be simple, elegant, balanced, and in vivid colors. 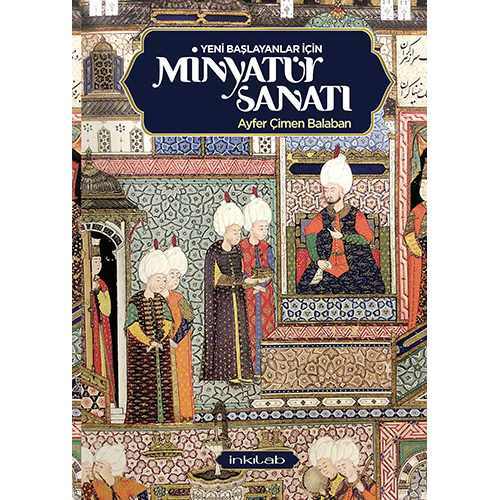 The book in your hand was prepared with the aim of helping the nakkash candidates in terms of material and practice knowledge and in understanding the description details during the course of the miniature art.